Backslee is built upon a solid foundation of years of Technical Expertise. Backslee has been in the business since 1975. 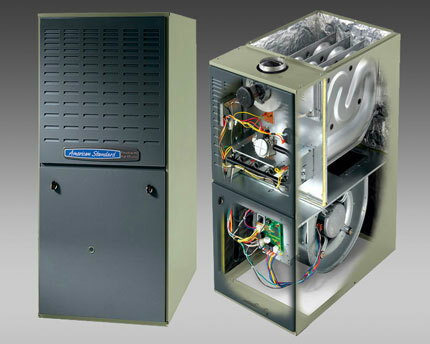 We take pride in being the best air conditioning Repair Company, and our reviews and testimonials speak for themselves. Ours is a family owned business, specializing in honest professional service. 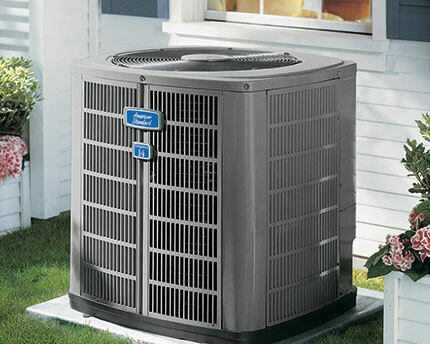 Whether you are needing air conditioning repair, air conditioning service, looking to improve the comfort of your home or are in the market for a new air conditioning system, Backslee can help. • If you don’t need it, we don’t sell it to you. • We try to repair before we replace. • Backslee services all makes and models and proudly offers American Standard and Comfort Maker products. Things to Watch: Monitor the secondary overflow pipe and report any dripping as the main drain is probably clogged. Dirty sock syndrome: When seasons change and both AC and heat are being used, sometimes a foul odor may be detected. This is not unusual. After running your AC for a short time this will dissipate. and Furnaces in the Fall. HAVE YOU TRIED THESE STANDARD CHECKS? HOW DO I SELECT A REPUTABLE CONTRACTOR? Wonderful people. They know what they’re doing and always charge a fair price. 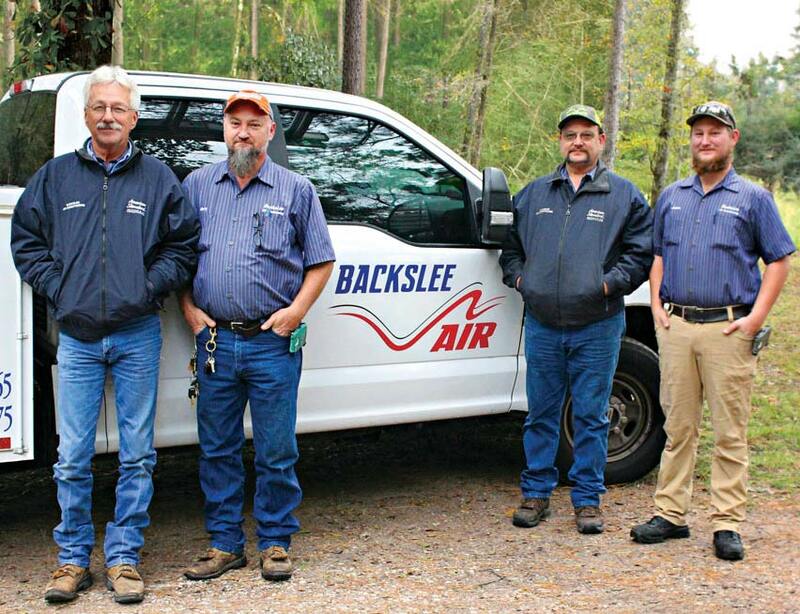 They’ve worked on our air conditioners since 1988. Our upstairs heater just went out. We called Backslee, they were here in 20 minutes and it was all fixed in 10 minutes. Excellent service and it is why we also use them for our maintenance checks. Honest, Christian company, they helped me in the past and I am about to call them to help me again. I will only use Backslee and you should too! 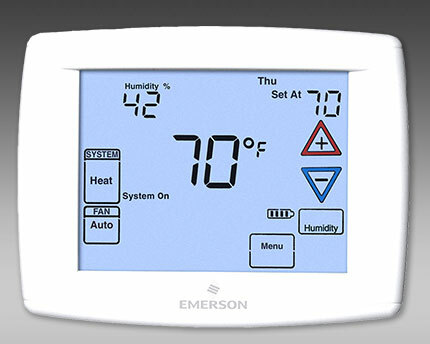 Should I Replace or Repair My A/C? © 2019 Backslee Air Conditioning Service. All Rights Reserved.